International negotiation can be very hard and complicated because it involves two countries that are guided by separate laws, rules and regulations, standards, business ethics and most importantly, differences in culture. It is proven by the researchers that he differences in cultures are manifested in distinct differences between negotiating styles typical for these cultures. This does not mean that all members of a particular culture negotiate in the same way but rather that there are patterns of behavior which are typical for most of them. To be successful in the international negotiation arena, negotiators need to develop high sensitivity to cultural factors, identify and pursue a culturally responsive strategy most appropriate in a given negotiation setting but at the same time acknowledge and consider also individual and structural aspects occurring in this setting. 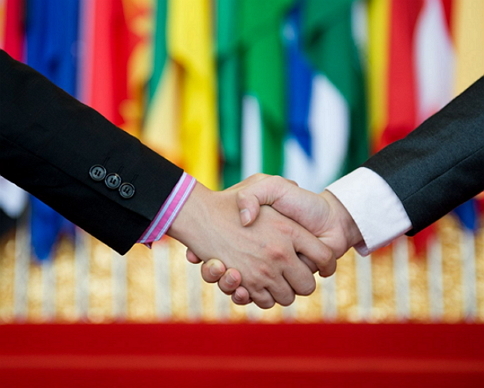 Successful international negotiators appreciate and know how to effectively apply the decision-making techniques of the particular country they are dealing with. Successful international negotiators are easily adaptable to even the most unusual situations, like bribery, and they handle the problems in the contexts of that country’s indigenous traditions. Successful international negotiators are usually very stable, feeling secured and confident that they can weather any storm that arises on the job. Successful international negotiators are patient and accommodating even with ambiguous situations notwithstanding the immense pressure. Now is the Time to Learn by Practicing Questions to Enhance your Skills!